The Baltimore business community is pretty competitive. Let us rephrase that. The Baltimore business community is VERY competitive. You must be constantly on your toes, trying new advertising techniques to ensure your business does not get lost in the mix and fall behind the competition. As the old saying goes, “out of sight, out of mind.” So how do you keep your business in the public eye without spending too much money? The answer: Promotional Calendars. While a potential client may look at a door hanger once before throwing it away, they will use your calendar for 365 days a year. That means they will be exposed to your advertising material each and every day; exposed to your business each and every day. Now what other type of marketing collateral can promise that? As long as your promotional calendar is well-designed, it can be one of the most beneficial advertising moves you have ever made. Just think about how much it would cost you to send door hangers out for an entire year. How much would it cost to run print, Internet, or television advertisements for an entire year? Now look at what a promotional calendar can accomplish. For just the cost of printing and design, you can stay in the public’s face for an entire year. Wow! Talk about cost effective. While a door hanger serves its purpose, it is not very useful after initial contact. A promotional calendar, on the other hand, is something your potential client or customer can use…and probably will use. Everyone needs a calendar, even in this technologically-driven world. They are used in offices stores, homes, clubs, and everywhere else you can think of. And wherever people place your promotional calendar, they are advertising your business. Time Printers is a full service printing products and services business located in the Baltimore area. 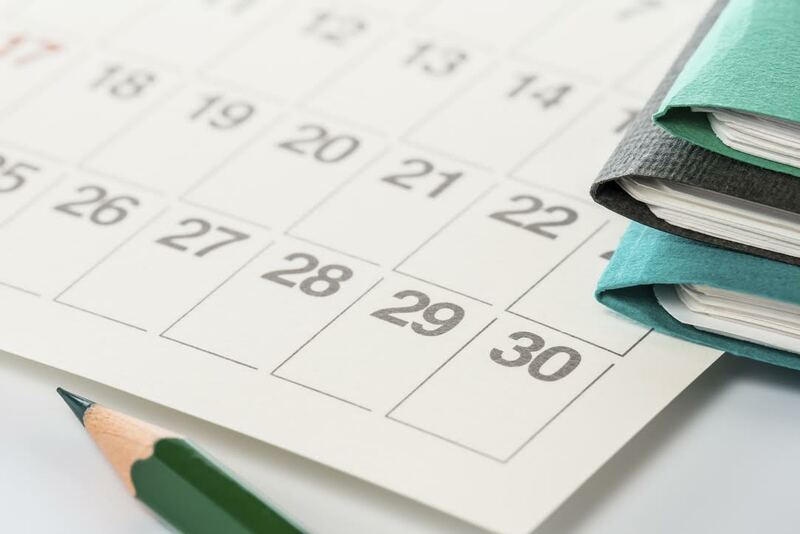 Allow our sales team to help you design a custom promotional calendar for your company, calendars that will help you make a lasting impression with potential contacts. At Time Printers, we feel our job is making you look good! To learn more about Promotional Calendar Design & Printing, give us a call today at 410.566.3005 or click here. You can also connect with Time Printers on Facebook, Twitter, Google+ and Pinterest as well. In Baltimore’s ultra-competitive business world, it pays to stand out! When you think about your brand, what comes to mind? Your logo? Your company colors? Branding goes way beyond simple graphics and logos. Branding encompasses EVERYTHING your clients and potential customers come into contact with. So maybe it’s time you re-think your current brand strategy. Your company’s brand should be carried throughout your advertising and marketing collateral, from your business envelopes to your letterhead, business cards, and even your business forms. It’s important that your forms have the same look and feel as any marketing piece you might develop. Consistency is key, or so they say. Time Printers is a full service printing products and services business located in the Baltimore area. Allow our sales team to help you design custom business forms for your company, forms that will help you make a lasting impression with potential contacts. Whether you need carbonless forms, full color or black and white, hole-punched, stapled, or numbered, we are confident in our ability to not only meet your needs, but exceed your expectations. Promotes Brand Recognition: People prefer to do business with companies they are familiar with. A strong brand identity will help increase business recognition and thus profitability. Set Your Business Apart: It never pays to blend into the crowd, especially not in today’s ultra-competitive business world. A strong brand identity can help you set yourself apart from the crowd. Your Brand Represents Who You Are: A strong brand identity will help convey your business ideals in a quick, visually pleasing manner. To learn more about Business Forms – Design and Printing, give us a call today at 410.566.3005 or click here. You can also connect with Time Printers on Facebook, Twitter, Google+ and Pinterest as well. Since a young age we were taught a very simple lesson by our parents. It went something like this: “Don’t judge a book by its cover.” Sorry, mom! Every day, we as humans make snap judgments based on appearance alone. It is just the way we are wired. This is especially true when shopping. “The big idea here is that perceptual processes happen in the brain in parallel with economic value computations and thus influence how economic decisions are made,” said Milica Mormann, a researcher at the California Institute of Technology. In layman’s terms, we make purchasing decisions based on two factors: price and visual appeal. If a product, its packaging, or even its catalogue is unattractive, people will be less likely to buy your product, no matter how good it may be. Time Printers is a family full service printing products and services business. With our quality printing products, quick turn around and outstanding customer service, your business advertising cannot go wrong. Our graphic designers will walk you through the entire catalogue design process, helping you display your goods and services in an attractive manner. We can help attract potential clients and influence purchasing decisions. If your catalogue is professionally designed and professional, you can easily distribute it to potential customers directly, to distributers to display in their offices, or at trade shows, to give your company a lot of positive exposure. If your catalogue is professionally designed and able to get your message across, it will result in high quality leads. If your catalogue is professionally designed and visually appealing, it will help further your brand. Increase credibility. By using envelopes that have your company logo or colors, it can actually increase the reputation and credibility of your business. When clients or other businesses see your professional envelopes, they will know that mail is coming from an official business. By using these envelopes, they can see that your company is serious about the business you conduct. Brand creatively. Professional envelopes can also be considered an outlet for creatively executing your brand. If you have creative, eye-catching envelopes, clients may be more likely to have an interest in your business. Because the brand is the face of the company, you want to have something that puts your business in a good light. People are attracted to aesthetically pleasing images, so if they are attracted to your envelopes, they will in turn remember your business. Easy customization. A professional printing business such as Time Printers makes it easy for you to customize the envelopes for your business. Just tell Time Printers what you want and what you’re looking for, and our graphic designers will assist you. Time Printers is a family full service printing products and services business. With our quality printing products, quick turn around and outstanding customer service, your business advertising cannot go wrong. Our graphic designers will walk you through the entire design process, helping you bring a consistent theme to your correspondence that is attractive, up to date, and professional. As a business, your brand should be on all print materials pertaining to your company. To find out more about professionally designed business envelopes, contact Time Printers today! 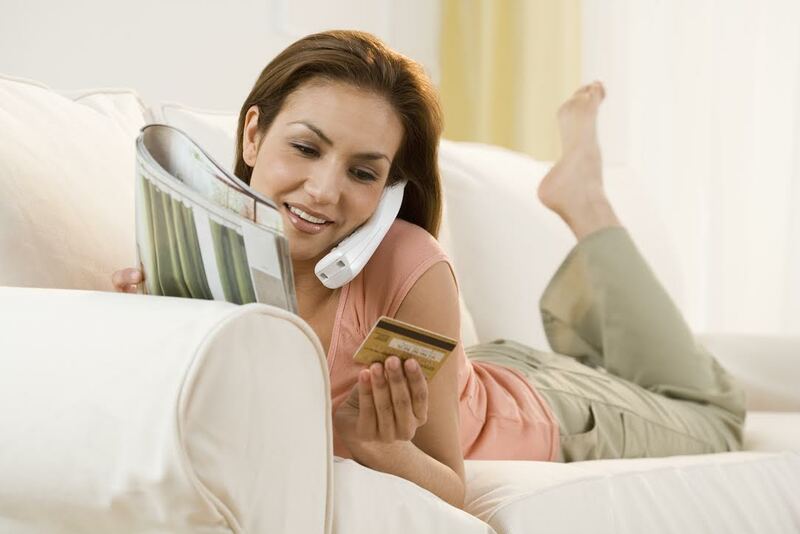 You can reach us by calling 410.566.3005, or contact us on our website. Be sure to connect with Time Printers on Facebook, Twitter, Google+ and Pinterest as well. When it comes to business, image is everything, as they say. It doesn’t matter if you are a small business owner or work for a large multi-million dollar corporation, image matters. And consistency is key. You need to carry the same brand identity throughout your marketing, digital, and print materials, from your television commercials to your letterhead. Letterhead is an important aspect of business communication. These simple sheets of paper show your clients (and potential clients) that you mean business. They demonstrate professionalism. Just think about it. What looks more professional, a letter written on a plain white piece of paper, or a letter written on letterhead? The answer is simple. I, for one, would be far more interested in the second company. Consequently, ordering personalized letterhead is also simple. Just trust Time Printers! Time Printers is a family full service printing products and services business. With our quality printing products, quick turn around and outstanding customer service, your business advertising cannot go wrong. Our graphic designers will walk you through the entire letterhead process, helping you bring a consistent theme to your correspondence that is attractive, up to date, and professional. Letterhead offers your business another great branding opportunity. 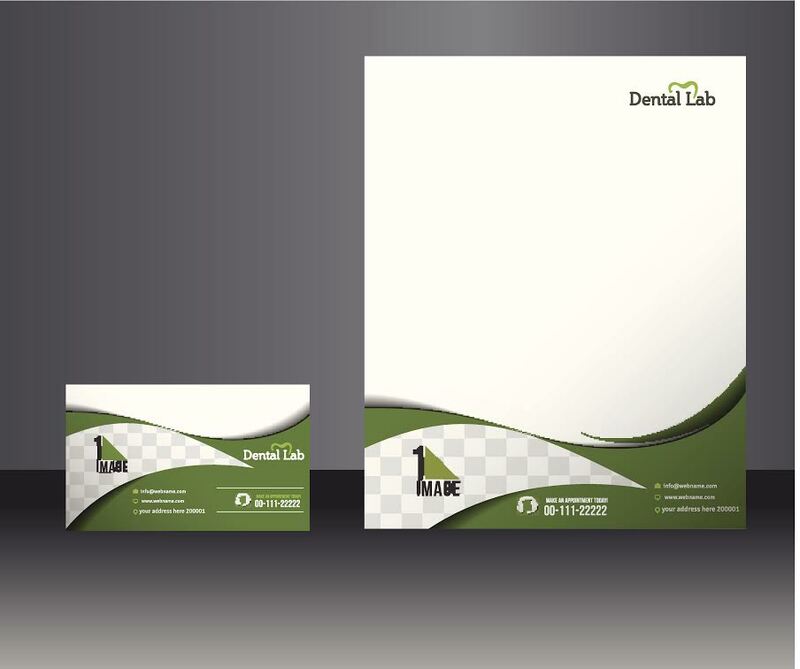 When used in conjunction with other marketing materials, letterhead helps build a strong brand identity. Be sure to include your company’s name, logo, and colors. Professionally designed and printed letterhead helps your business stand out amongst the crowd. In today’s ultra-competitive workplace, you need all the help you can get. When a potential customer sees that you have a, aesthetically appealing, high quality letterhead, they will immediately assume that you provide a high quality product or service. This is especially important for small businesses as it makes your company seem larger. To learn more about Letterhead Design and Printing in Baltimore, give us a call today at 410.566.3005 or click here. You can also connect with Time Printers on Facebook, Twitter, Google+ and Pinterest as well.